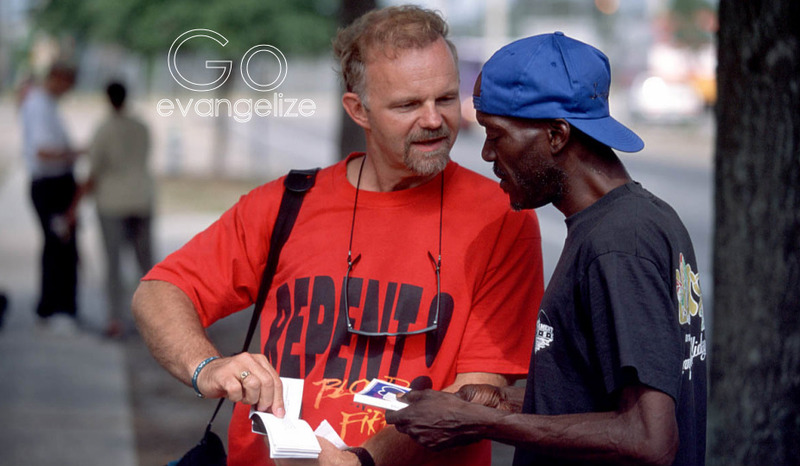 In the authority of Jesus Christ we are going out into the communities of the world to share the Good News of the kingdom and winning souls for Him. We announce new believers to the world through baptizing them in the name of the Father and the Son and the Holy Spirit. We are teaching people how to live the word of God so their lives may change and their eternal destiny will be secure.